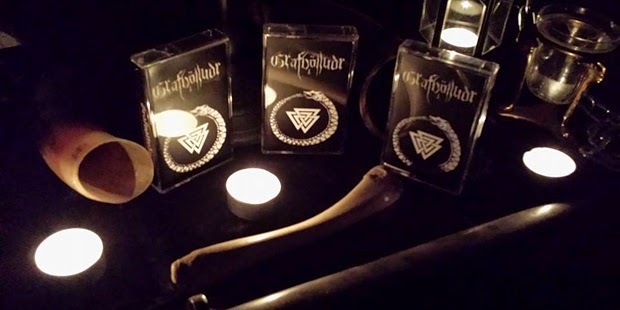 Clothbodies is extremely proud to announce the manifestation of the Fettered Redwoods empire, a new entity releasing spiritually driven music on analog formats revolving around Grafvölluðr and other related projects. 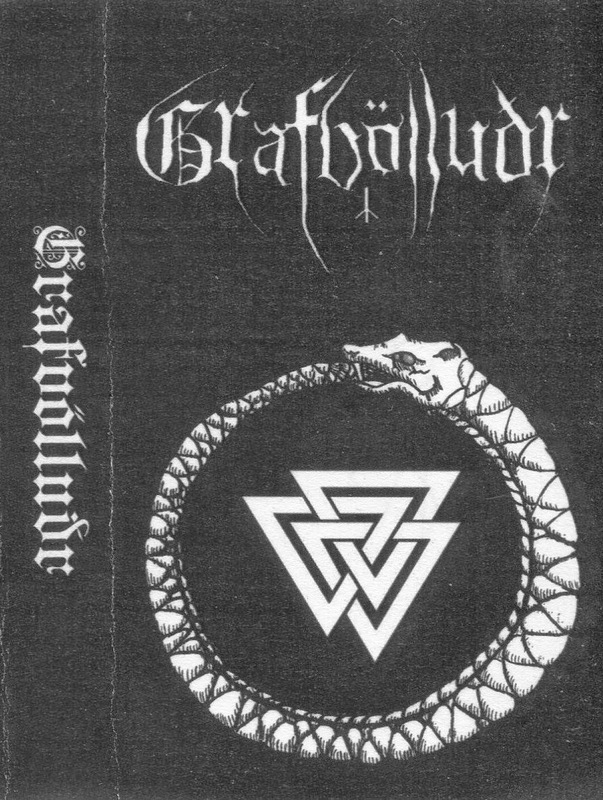 The first official recording, Grafvölluðr's anti-cosmic inspired two song debut, is available now at the band's bigcartel site (although extremely limited copies remain) and distributed forthcoming in Europe through Darker Than Black. This and all future Fettered Redwoods releases come with Clothbodies' highest possible support and recommendation. This is black metal of the highest caliber and integrity. "The propaganda must seep like venom, dripping through leaf and limb, until all life is poisoned. Through this it is purified, through this, we are free..."
***UPDATE 04.07.14*** All copies officially sold out through Fettered Redwoods. GreySun Records in the US will have copies soon as well as the above mentioned Darker Than Black in Europe. Did I read somewhere that you were getting permission to post the full release once that tape sold out? Really looking forward to that. Have played the Soundcloud so many times. Yes! Once all distro copies have been accounted for, you will be able to download this release, and all future Fettered Redwoods releases, exclusively through Clothbodies. Give Darker Than Black an email if you're looking for a physical copy, friend. I think they might still be able to help you out. If not, free digital copies will be available through this site shortly.